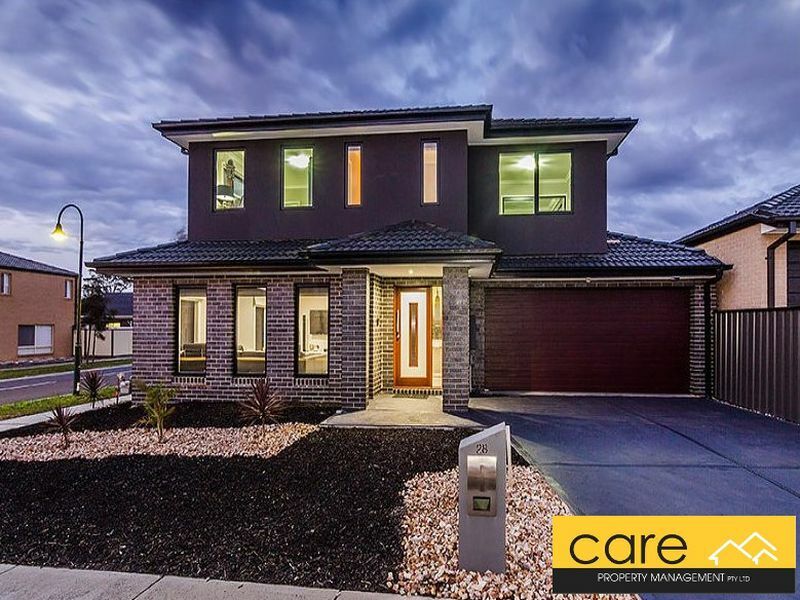 This stunning home has been recently renovated from top to bottom! 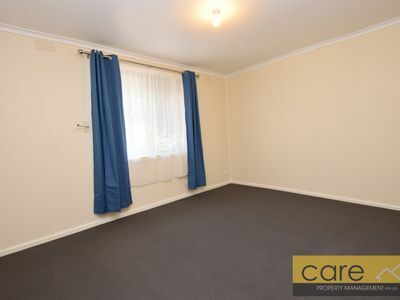 Featuring two great sized bedrooms both with built in robes. 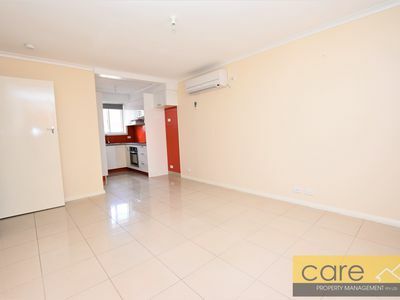 Light filled tiled living/dining area with an open plan to the kitchen. 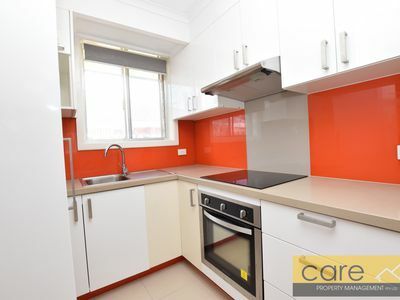 Stylish kitchen with glass splash back, electric cook top and under bench oven. 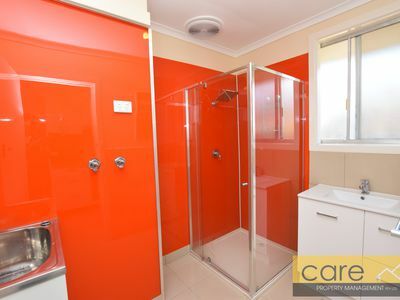 Combined laundry/bathroom with separate toilet. A fantastic enclosed front decking area! 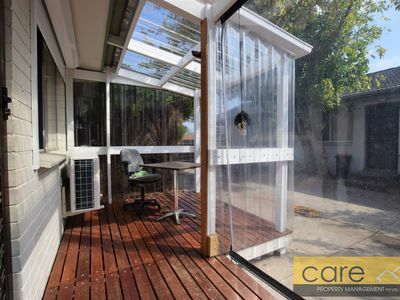 Split system heating/cooling for year round comfort. 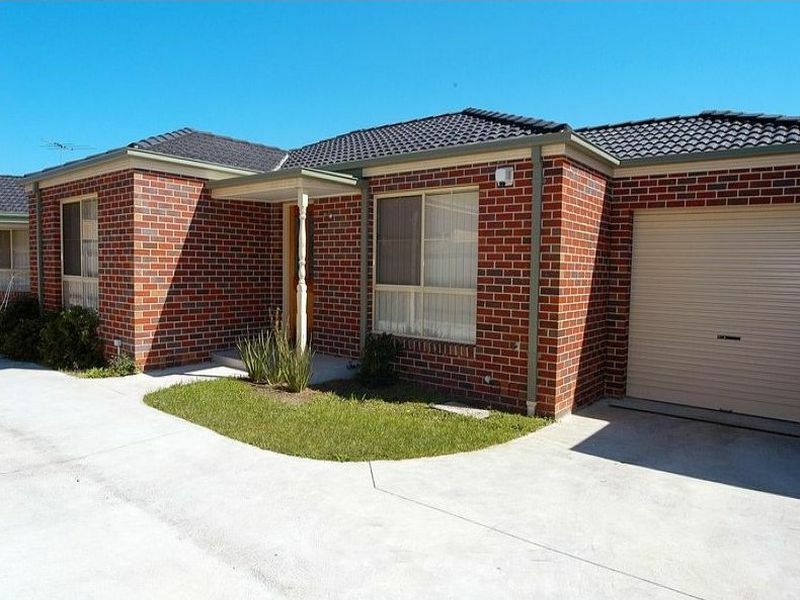 Each unit in this complex also has it's own designated car park. 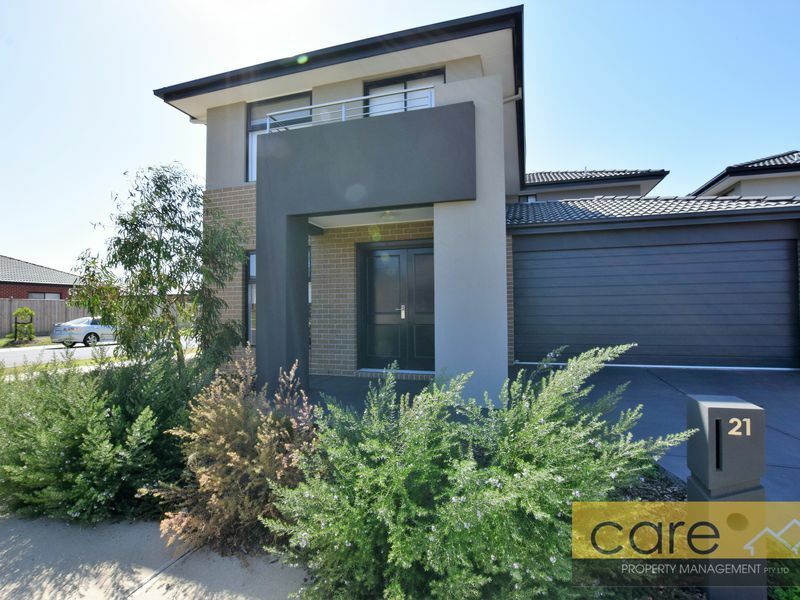 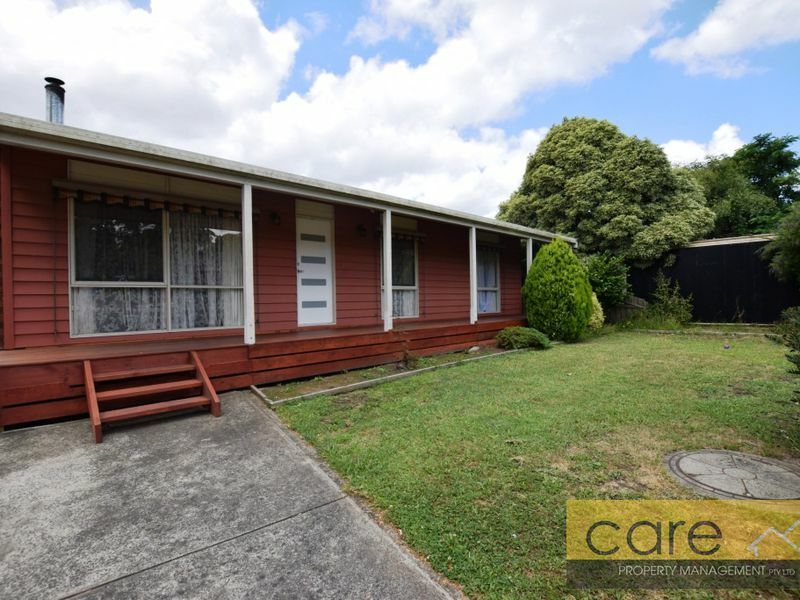 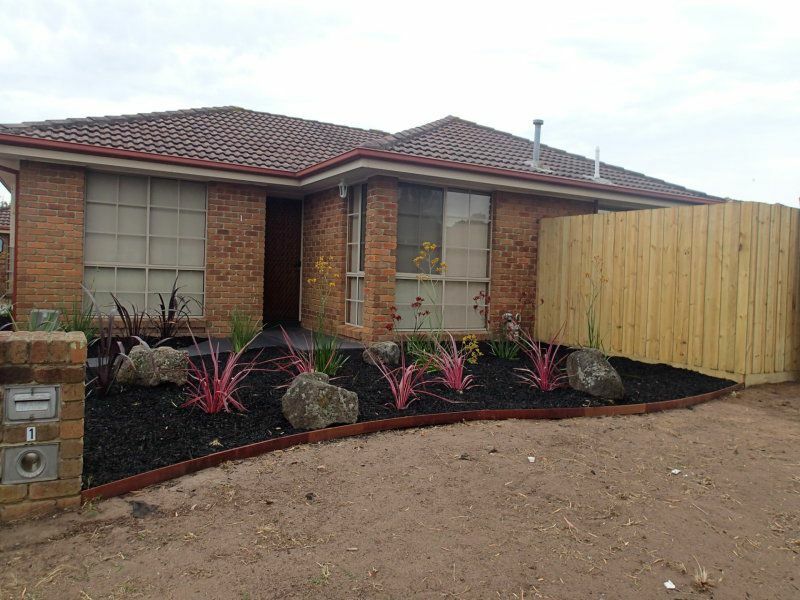 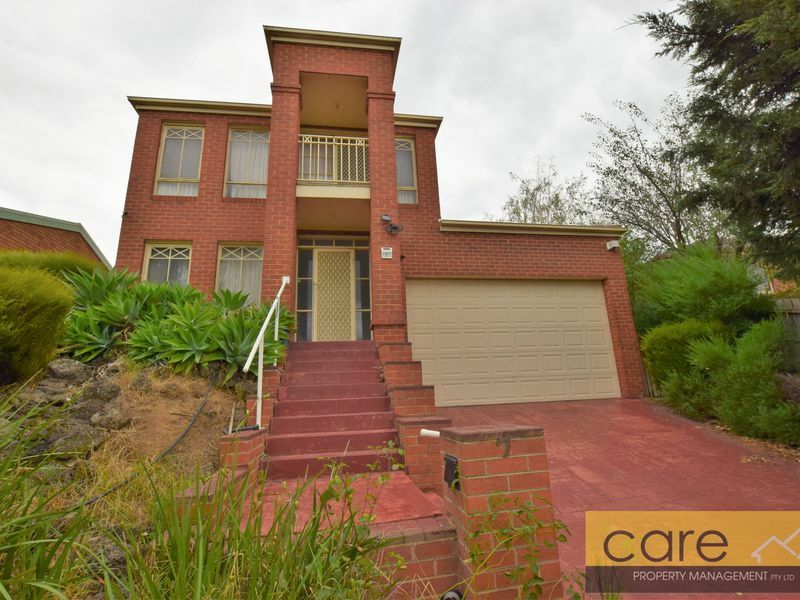 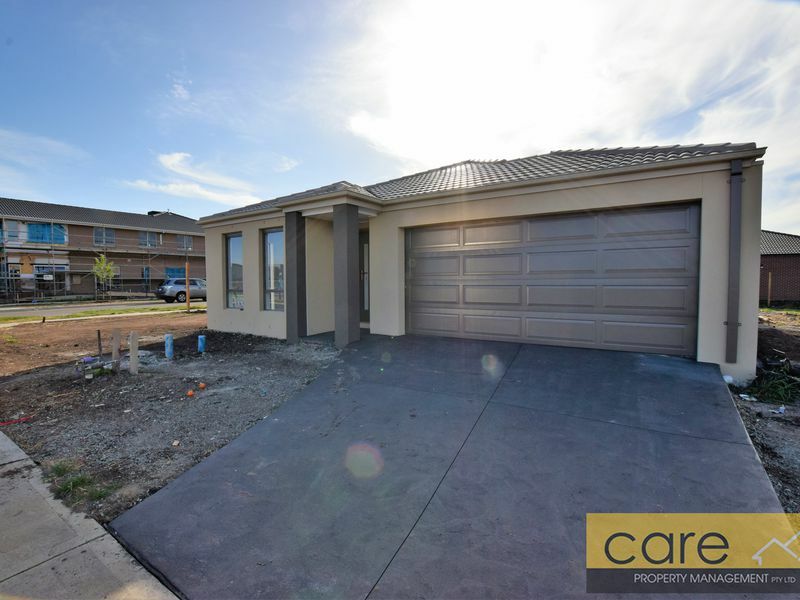 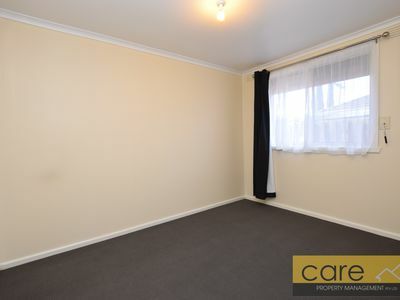 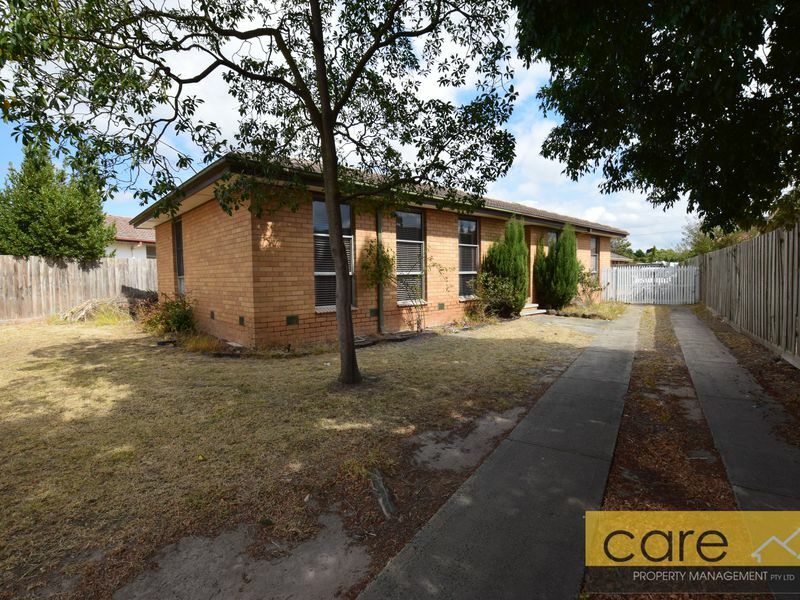 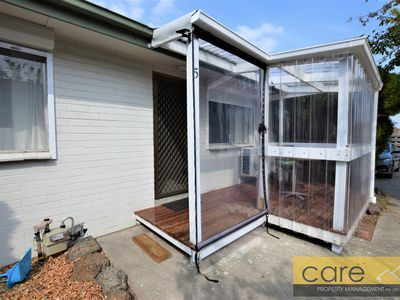 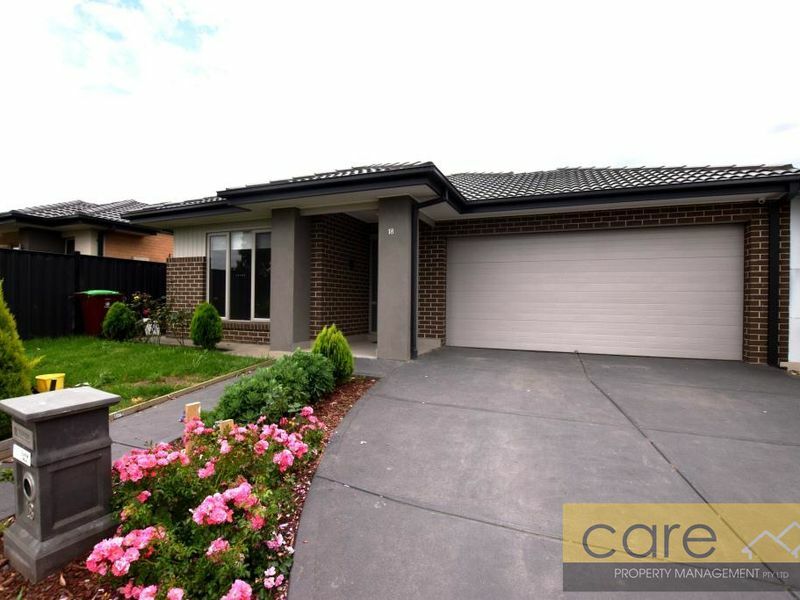 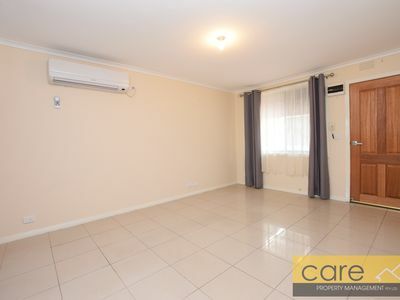 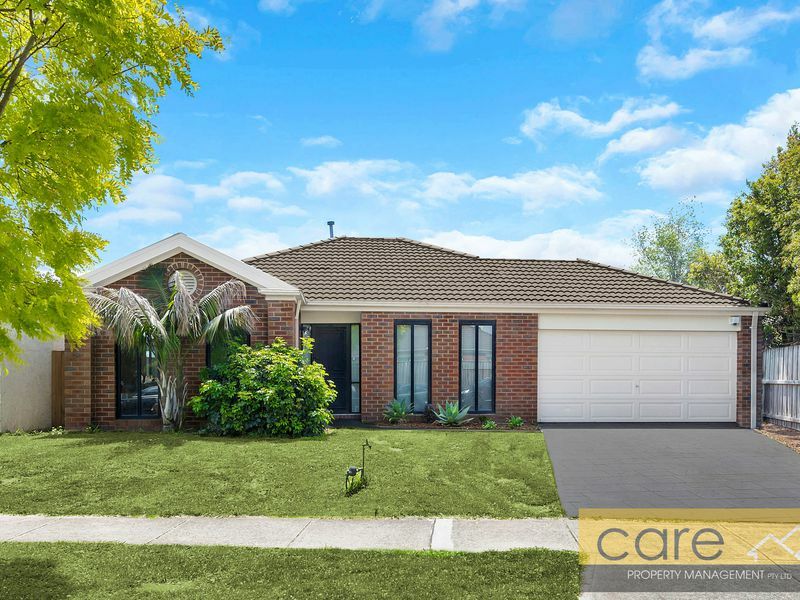 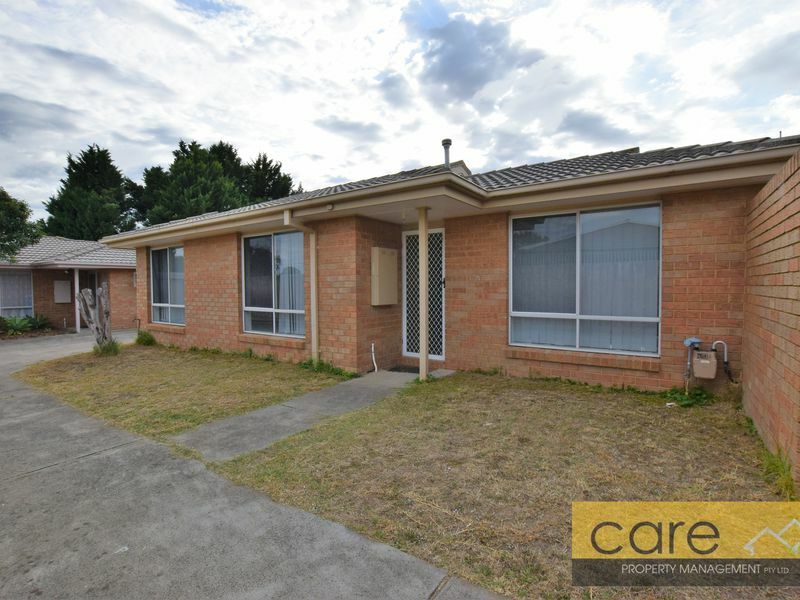 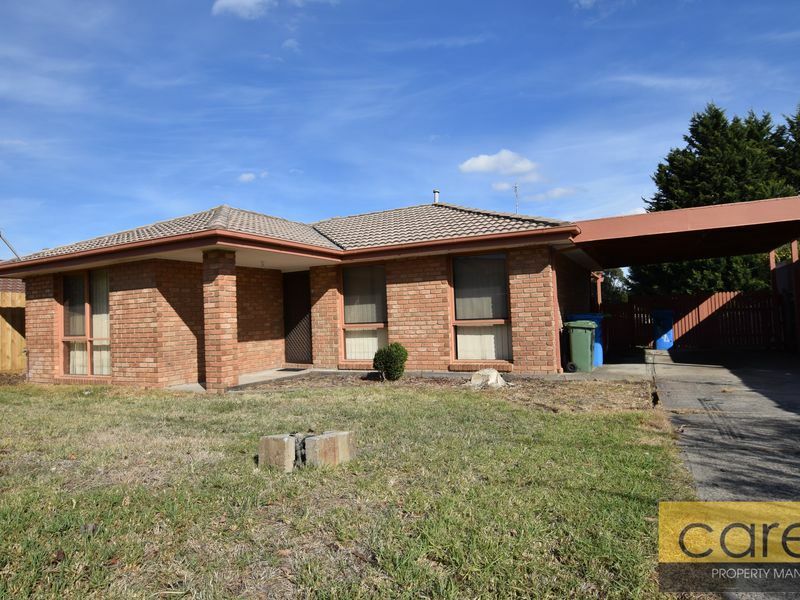 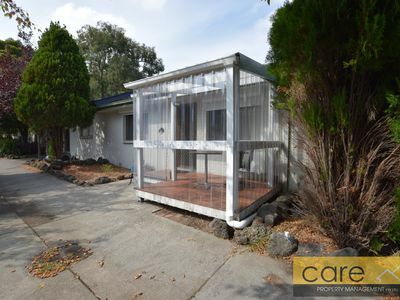 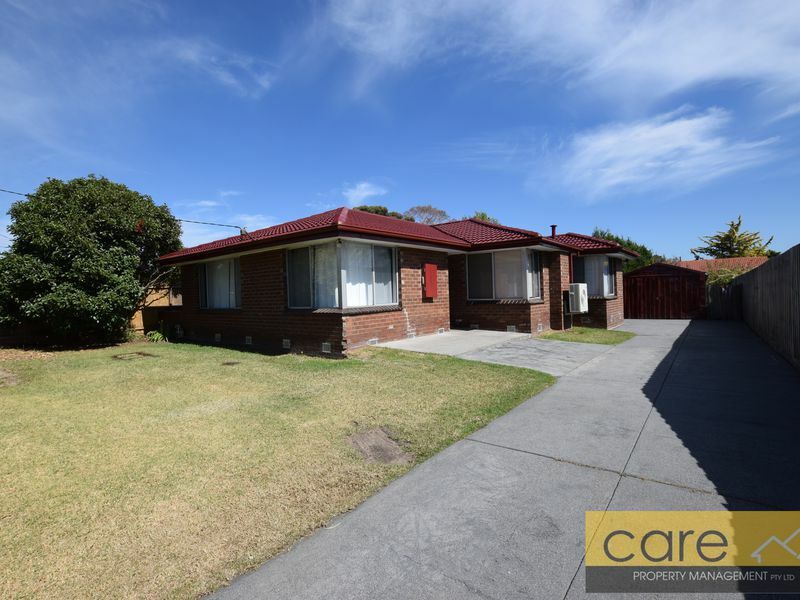 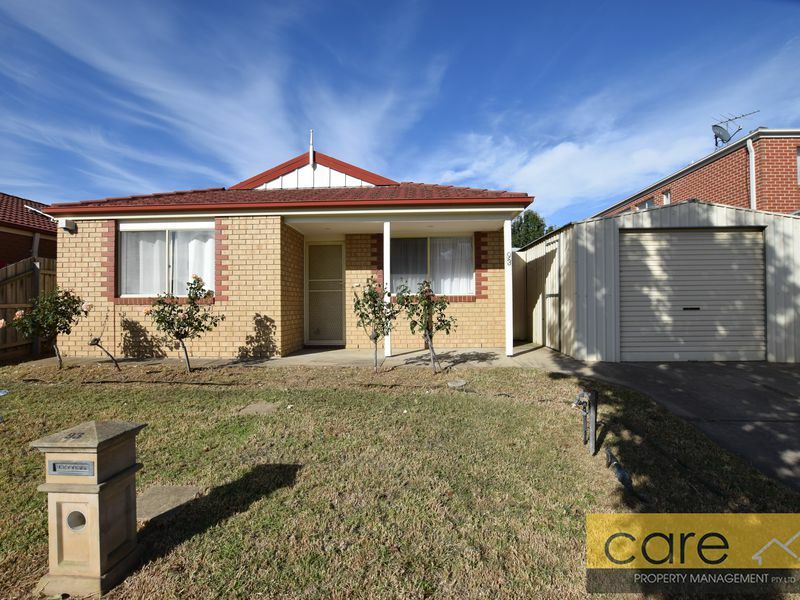 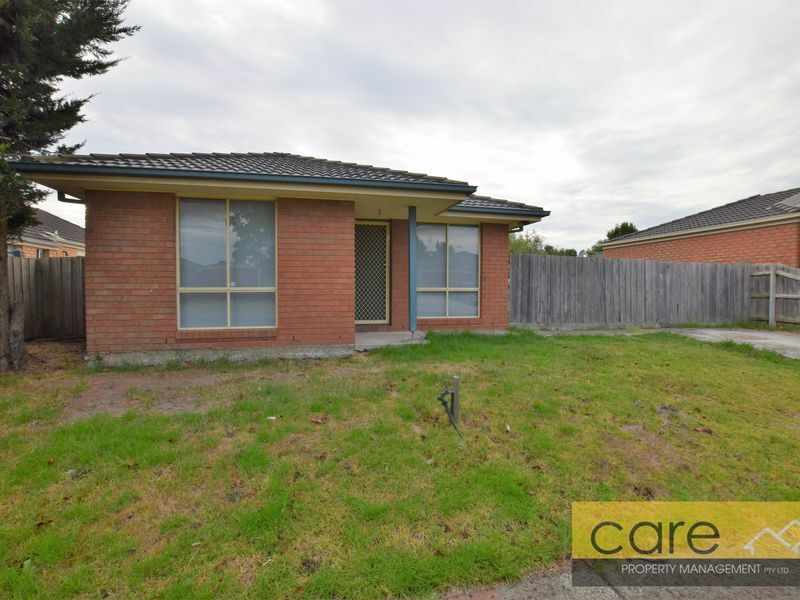 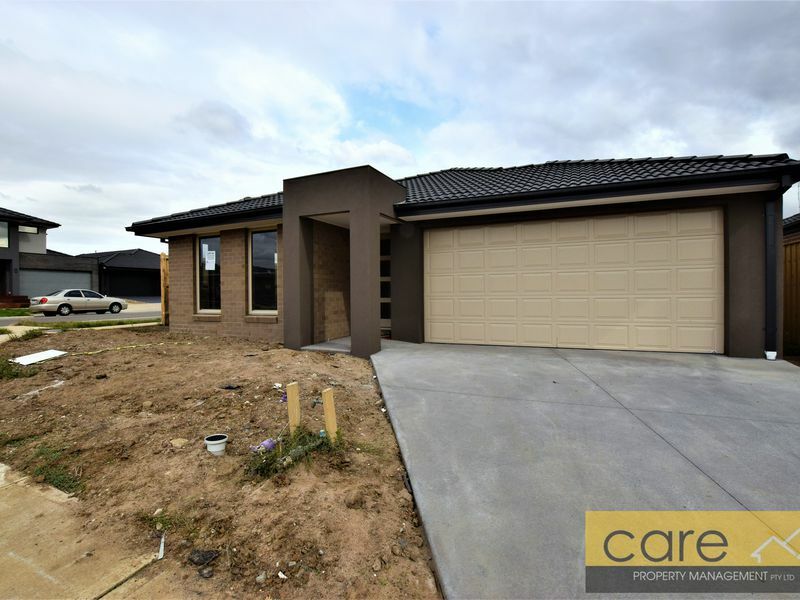 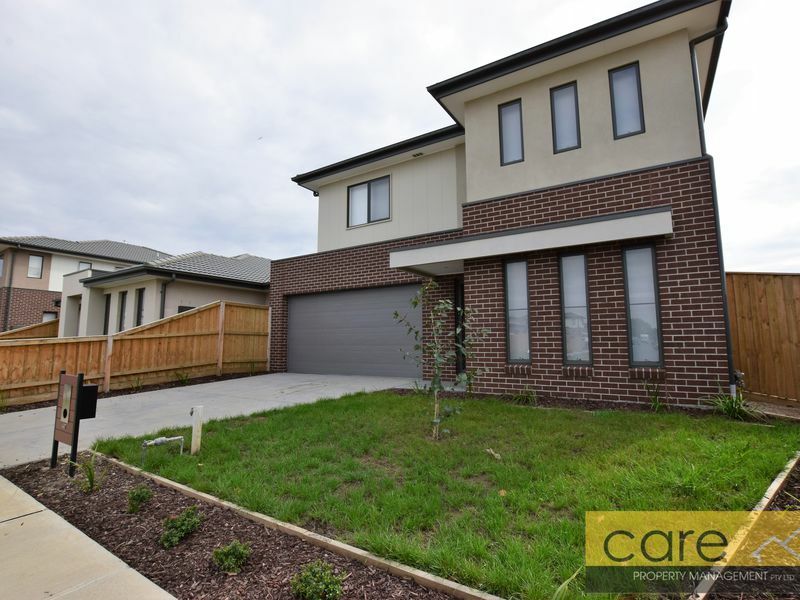 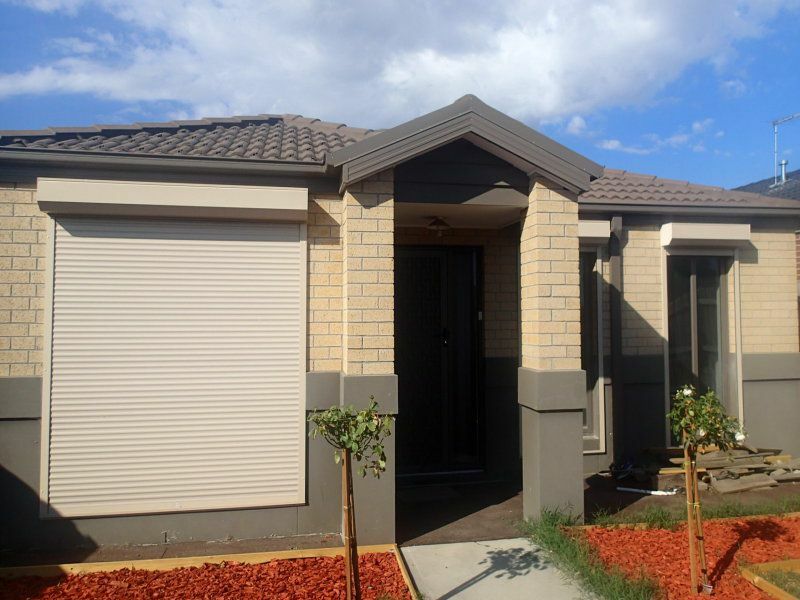 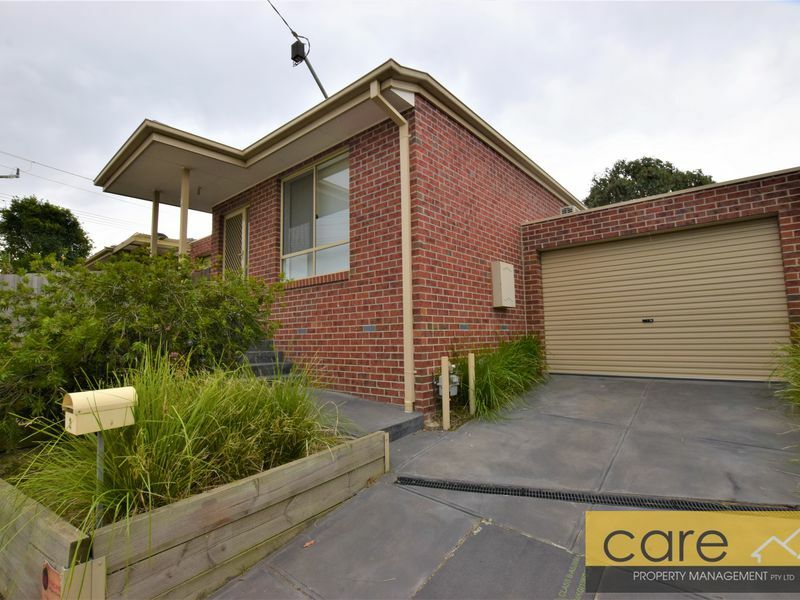 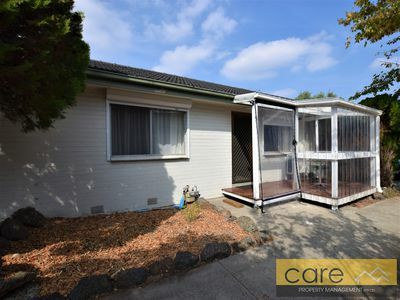 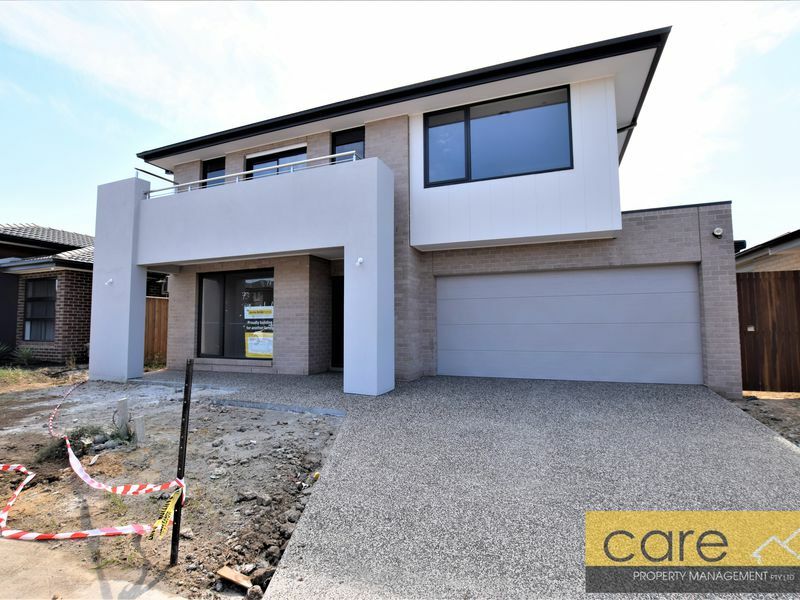 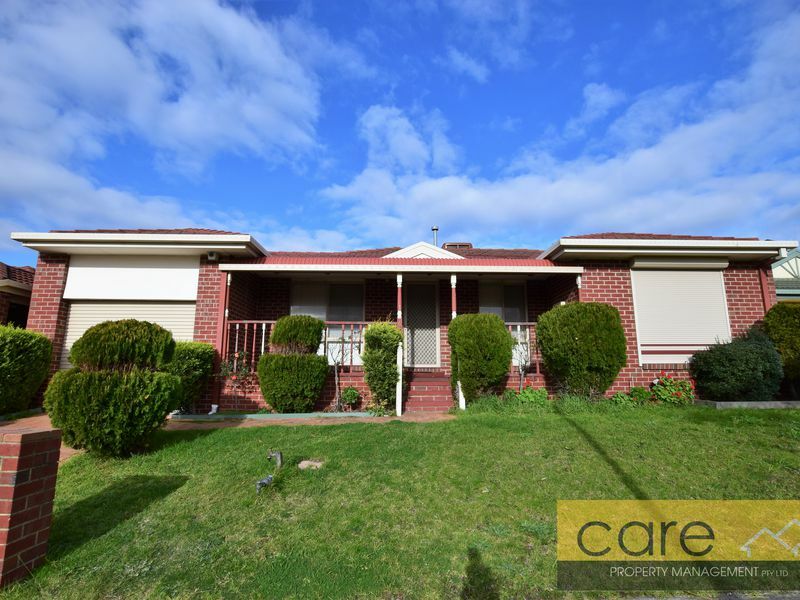 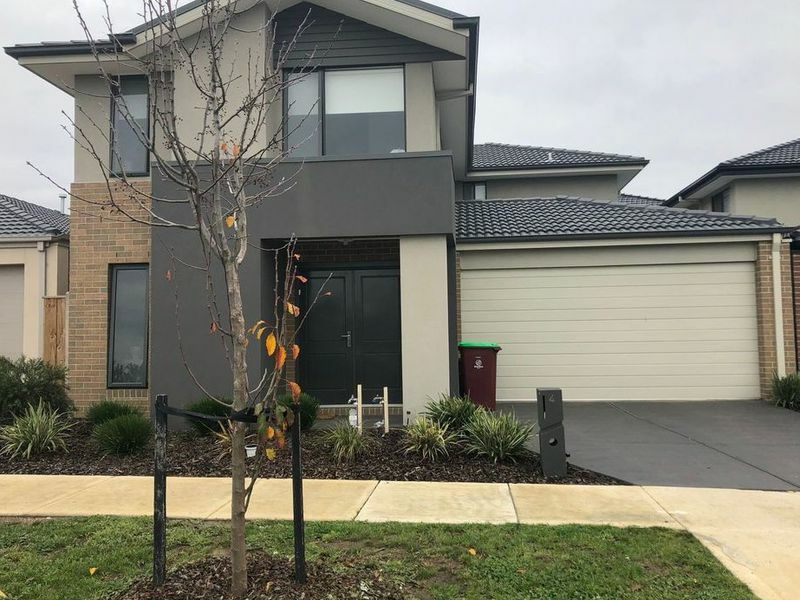 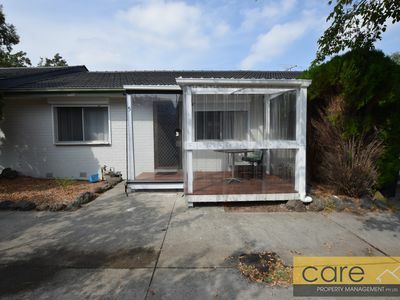 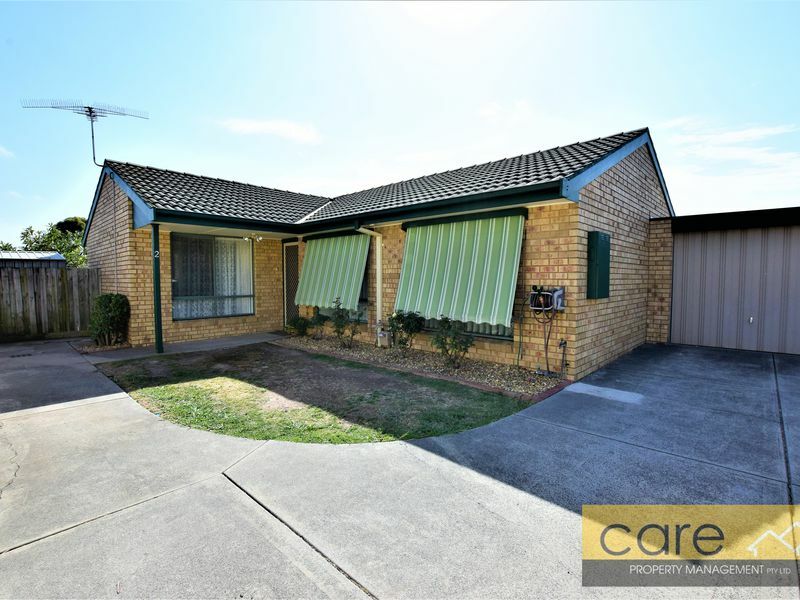 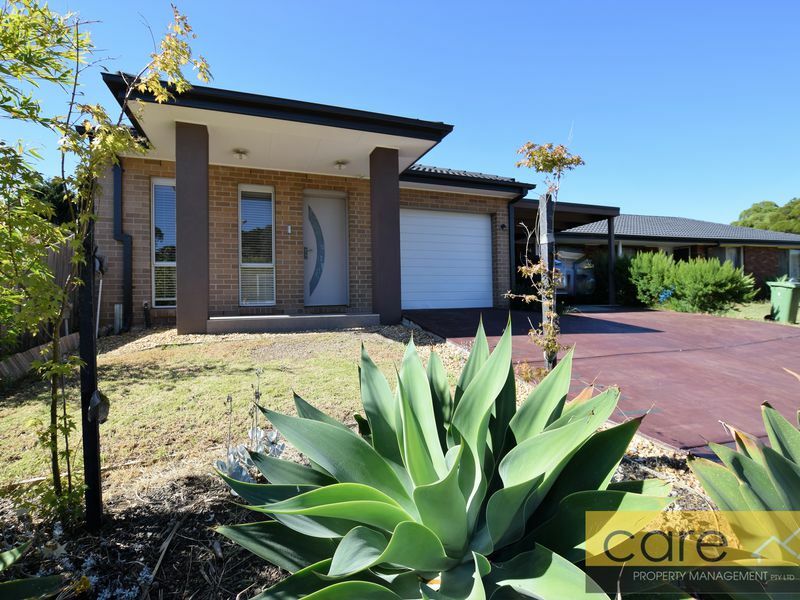 Situated in great quiet location of Noble Park with short distance to the local park, swimming pool and just 5 minutes drive to Noble Park and Springvale Central.